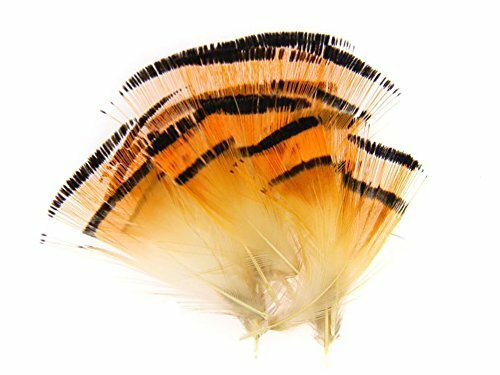 A must have for salmon and steelhead tyers, but a great feather for all tying. 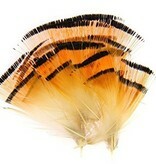 While most known for the Royal Trude tail, these feathers are great for wings, legs and cheeks too! Medium sized selection.